BACK & BETTER THAN EVER BEFORE! The Original ECA Formulation you know and love is back with a new formula that provides effective fat loss along with a natural energy boost. 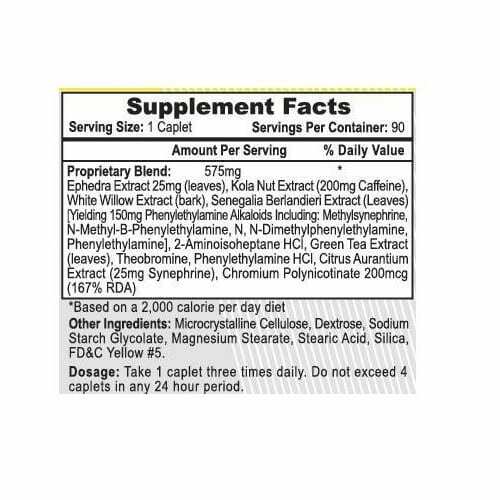 Hi-Tech Pharmaceuticals has once again combined the most effective ingredients like ephedra, caffeine, and white willow extract for a superior fat burning thermogenic supplement that helps you drop pounds before you know it! 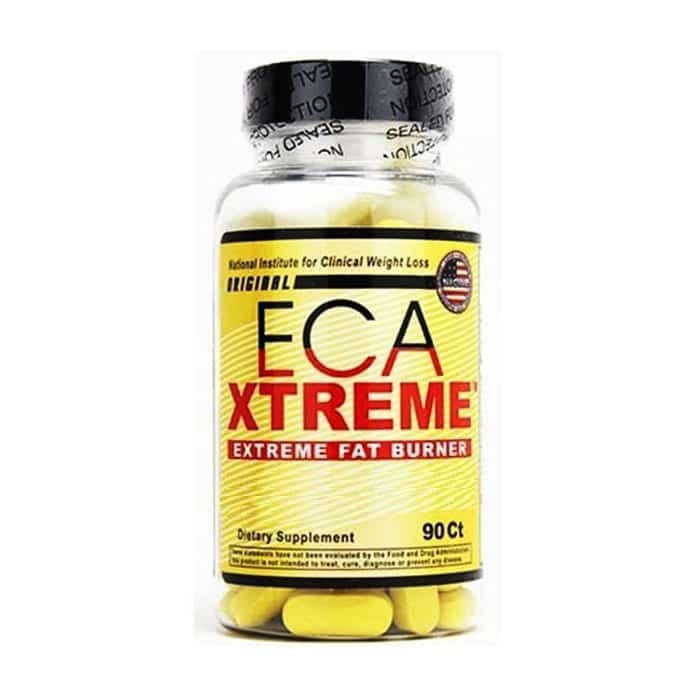 ECA Xtreme contains a new exclusive formulation that combines the top weight loss ingredients and increased energy all in one convenient easy to take pill! This premier weight loss supplement should only be used by individuals who are looking to totally transform their body or those looking to lose in excess of 10lbs.